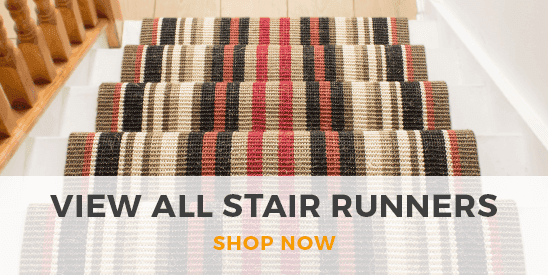 This hallway carpet runner is made using a flatweave technique and is made for maximum durability. A flatweave is more commonly known as a basketweave. Traditionally, flatweave carpets are made using a natural fibre such as Sisal or Wool. However this carpet is made using a man made fibre (Polypropylene) that is a fraction of the price of a naturally made carpet, however, just as durable as natural sisal. The pile of this hall carpet runner is extremely durable and will not flatten down as there is no pile to do so. Due to the cleverly woven construction of this pile, this is great for pets as the runner is pretty much indestructible. It has been classified as a heavy domestic product, this means that it is suitable in high traffic areas in all domestic locations, especially the hallway. This hallway runner has a latex, gel backing. This makes it non slip and will not move on hard floorings such as Wood, Vinyl or Ceramic Tiles. It is also anti-slip on carpet but the effectiveness depends on the thickness of the carpet it is sat on. The thicker the carpet, the less effective it will be. Whilst being non slip, the backing is also 100% waterproof and rot proof. This ensures that the carpet will not shrink or wrinkle once it dries out from being wet. 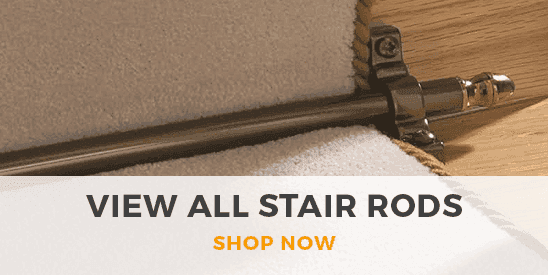 This floor carpet runner is ideal for hallways, kitchens and caravans. The texture of this carpet is fairly coarse, it has a firm feel and offers little comfort. This product is not made to be luxurious, it is made to be very durable and practical. The carpet is made using a fibre called Polypropylene. Polypropylene is a man made fibre that has fantastic properties and advantages. This carpet 100% bleach proof and stain resistant. It is also resistant to fading from the UV sunlight. It is anti-static and moth proof. The product has a low radius of ignition and has been hot nut tested to comply with (BS 4790). If you want a low maintenance product that will look great and will last for many years then this is the product for you. Worried about ordering the wrong product?Don't worry, we have a 'No Quibble' 30 day returns / exchange policy that covers you should you not be happy for whatever reason. Don't forget.....!We can supply this carpet runner in literally any length that you want. So if you can't see the size that you want on the listing, please contact us and we will be happy to help you out.